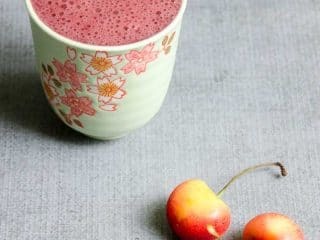 This tasty sweet dark cherry smoothie is nutrient-optimized for muscle recovery after a tough workout. You might also like this purple smoothie and this raspberry chia smoothie, both great for recovery after a tough workout. Well hello there from my best self. Kidding/not kidding, sorry/not sorry. 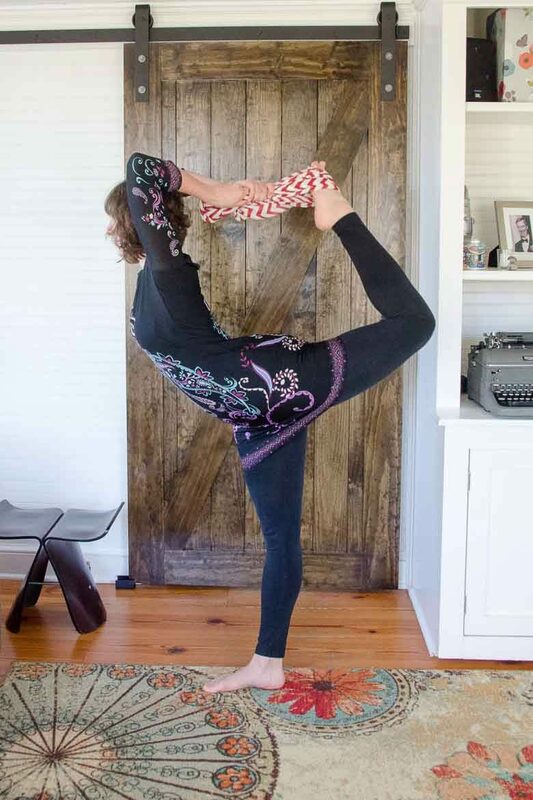 I’m not sure what occasioned this week’s sudden return to yoga and smoothies and all things super-healthy after a weird, uncharacteristic hiatus, but here I am, and yay for that. Maybe it was the 16 scenic but sedentary hours we spent in the car this past weekend. Doesn’t matter. It’s good to be back. Last year we released a little limited-edition ebook full of smoothie recipes for fueling, recovering and celebrating hot yoga. Well. I’ve decided to share all the recipes here over the next few months, for free, just because that’s the kind of thing a best self would do. 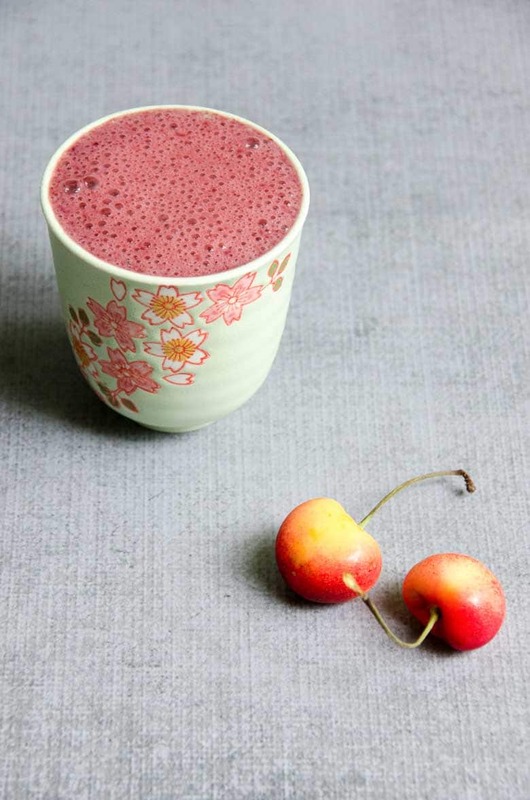 First up, this delicious dark cherry smoothie that’s optimized for muscle recovery. It’s quick and easy and makes you feel great. We’ve also got tons more smoothie and juice recipes in the archives, so don’t be shy. This delicious smoothie is designed with nutrient ratios to optimize muscle recovery after a tough workout. Place all ingredients in blender and process until perfectly smooth. Serve immediately.